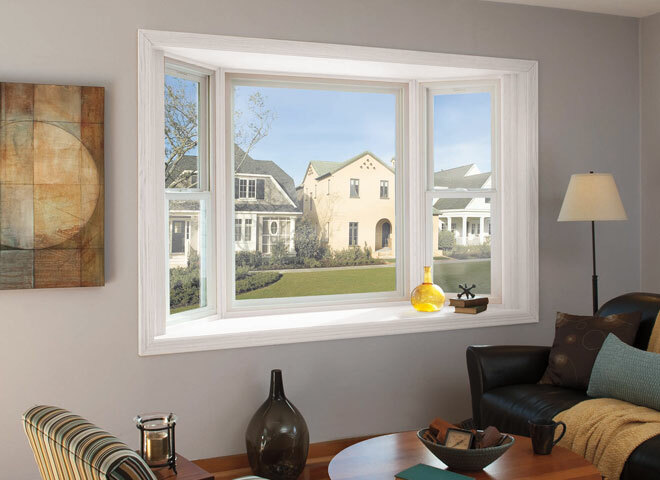 Franklin Window and Door is here to help you choose which fiberglass window is the best fit for you. Integrity by Marvin is made of Ultrex Fiberglass, a pultruded fiberglass pioneered from the Marvin Company. Pultruded fiberglass is made from thin strands of strong glass cables, saturated with compounded resins to create a durable material. The Ultrex fiberglass is known for its strength, stability and low-maintenance. For all of the testing reports and specifications regarding the Ultrex, visit http://www.marvin.com/integrity/features/ultrex-fiberglass. five-layer engineered fiberglass composite. The Impervia is available in five colors. Unlike the Integrity window, the Impervia is available with the same color on both the interior and exterior. They do have four dual-color options where you can select white on the interior. The Impervia window does not offer a wood interior like the Integrity Wood-Ultrex. To learn more, click here to download and read Pella's online brochure. As far as fit and finish, the Integrity by Marvin has a smoother finish due to the pultrusion process and the acrylic cap, whereas the Pella Impervia has more of the typical “grainy” fiberglass appearance. Both product lines offer several hardware finish options. White and Satin Taupe are the standard options for the Integrity window, where as White is the standard option for the Impervia. A couple of standout differences between the two product lines are the Glass Options and the warranties. Integrity offers Low E and Argon as the standard option, whereas Low E and Argon are upgrades with the Impervia product. On the flip side, the Pella Impervia offers a Limited Lifetime Warranty to the original purchaser (homeowner). If that homeowner moves, the warranty transitions to a 10/20 warranty for the remainder of what is left on the warranty. The Integrity Product only has a 10/20 warranty (10 years for non-glass components and 20 years for glass failure) but it is fully transferrable. 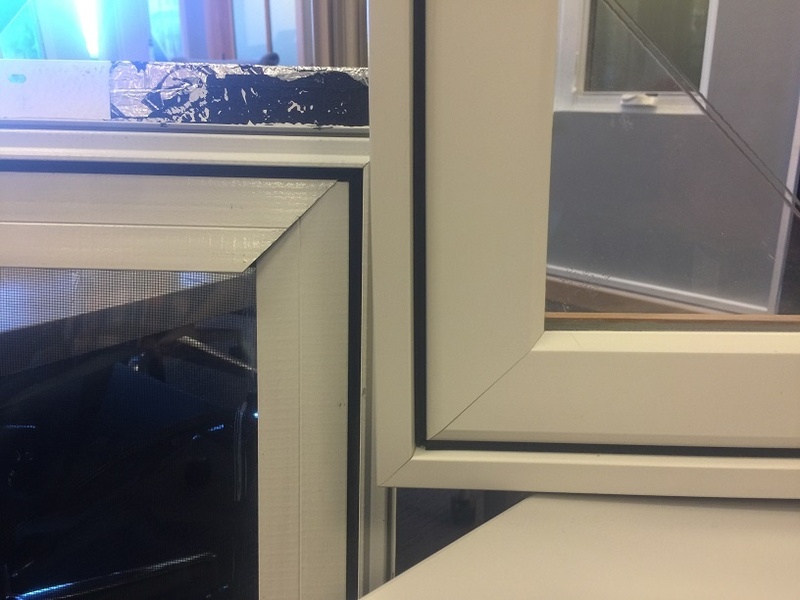 “Which is Better?” is a question that can only be answered with “it depends.” It depends on what you are looking for in your fiberglass windows. If having a true wood interior is top on your priority list, then the Integrity Wood-Ultrex window would be a better fit for you. However, if you are looking for a window with a black interior, you cannot beat the Pella Impervia. If you have any questions as you continue on your journey to finding the perfect window, please give Franklin Window and Door a call, or send us an email. Are you looking for replacement windows, find out more information below! !